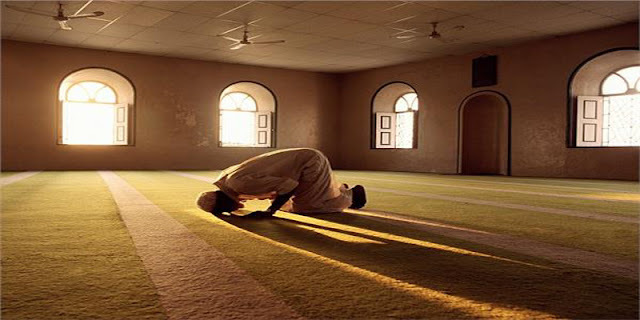 So the worshipper is enjoined to adorn himself and look presentable when praying. And the Prophet (peace and blessings of Allaah be upon him) said: Were it not for the fact that I did not want to make things too hard for my ummah, I would have commanded them to use the siwaak at every time of prayer.” Narrated by al-Bukhaari (838)and Muslim (370). With regard to the validity of prayer when there is an unpleasant smell in the mouth, it is valid but it is makrooh (disliked). And he (peace and blessings of Allaah be upon him) said: “Whoever has eaten of this plant let him not approach our mosque and annoy us with the smell of garlic.” Narrated by Maalik in al-Muwatta’ (27). Our advice is to pay attention to cleaning your mouth, and if it needs some treatment then have it treated so that you will not be embarrassed and keep away from prayer in congregation.